Judging from Dragon’s promo material, the kit looks well worth a look. The emergency escape tower atop the single-seat Mercury capsule is neatly detailed, and includes the trio of rockets needed to blast the capsule free of the Redstone launch rocket if required. The capsule itself has the correct ribbed appearance, and its single tiny window is there too. The original capsule design had no window, but one was fitted at the righteous insistence of the astronauts, and quite right too. The Redstone looks accurate enough, with rectangular aft rudders present and correct, plus the main engine cone at the base. 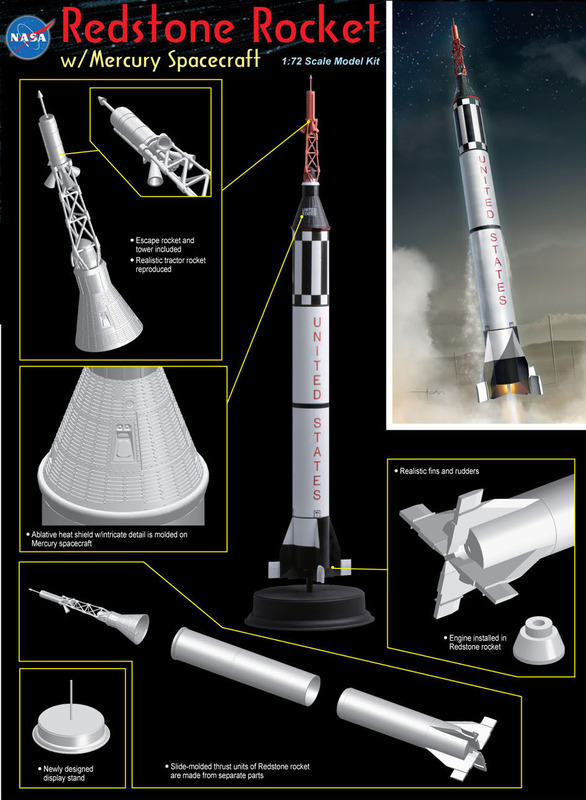 There is no interior detail to the rocket or capsule (NASA drawing shown above) but this is a display model, so perhaps this is a wish-list item - even so, a 1:72 scale Shepard sitting inside the capsule with the hatch open would have been an added-value touch. And talking of display, Dragon has included a circular dais for the rocket to stand on - a simple and effective solution. When assembled the model stands some 353 mm (13.9 in) high. The follow-up to Mercury was the bigger Gemini capsule, and once again Dragon has stepped up to the plate with a decent 1:72 scale version of the real thing. Unlike the Mercury capsule, this model has both opening hatches and interior detail, which is terrific news. 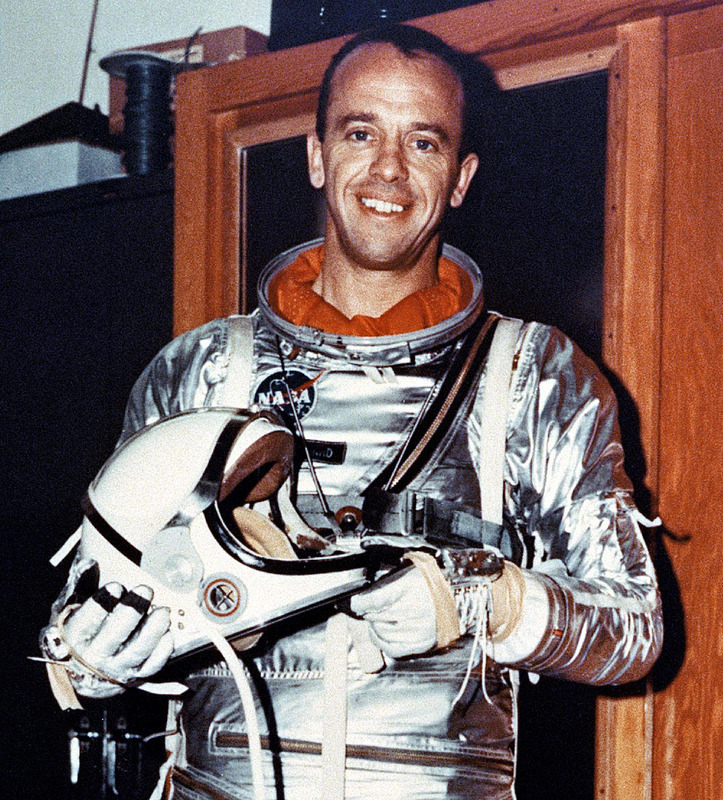 The two-man crew is also present and correct, with one astronaut in the left-hand seat, the other floating on the end of an umbilical tether. This is made of springy wire, so your spacewalker won’t dangle when the completed kit is mounted atop the supplied display stand. Unusually, Dragon promotes a single item for early kit production, and that’s what’s described as the: “Golden, shiny and pre-painted propellant tank.” What we think Dragon means is the aluminized foil covering the rear of the service module, shown upper right in the picture. Well, it’s handy to have that part pre-finished, and here’s hoping Dragon’s production team keeps it that way. 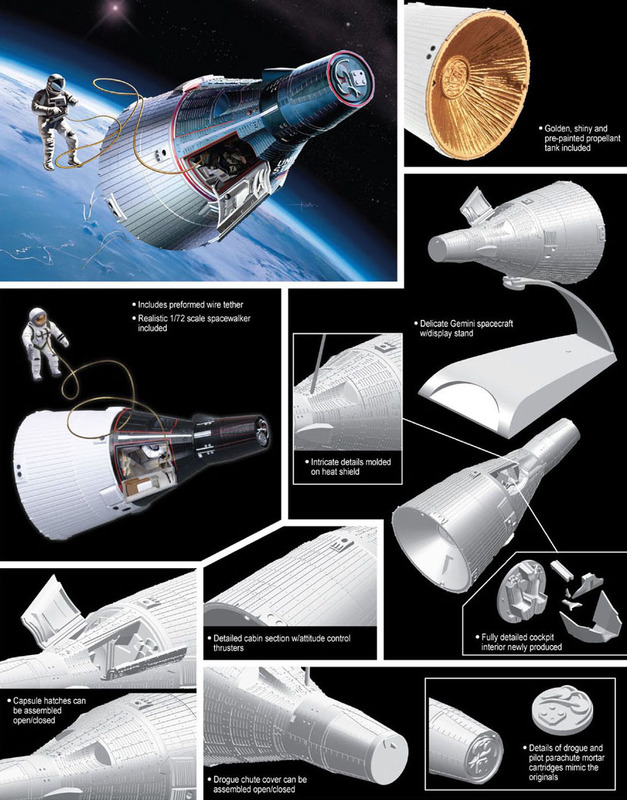 Like the Mercury capsule, the Gemini has neatly-moulded ribbed capsule construction detail, and both these 1:72 scale kits are really an absolutely essential duo for space fans. Taking this reviewer’s personal gold medal for the most beautiful bomber ever built, the North American XB-70 Valkyrie was a six-engine Mach 3-plus design, built in the 1960s at the height of the Cold War. Two prototypes were built, and Dragon’s 1:200 scale kit represents the second one, presently on display at the US Air Force Museum, Ohio. 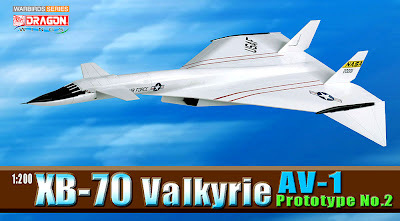 We’re not overly keen on small scales here at SMN, but this Valkyrie kit shows the sheer size of the real thing, as, even at 1:200 scale, the model still has a wingspan of some 160 mm (6.3 in) with a length of 288 mm (11.3 in). More details on this kit soon. 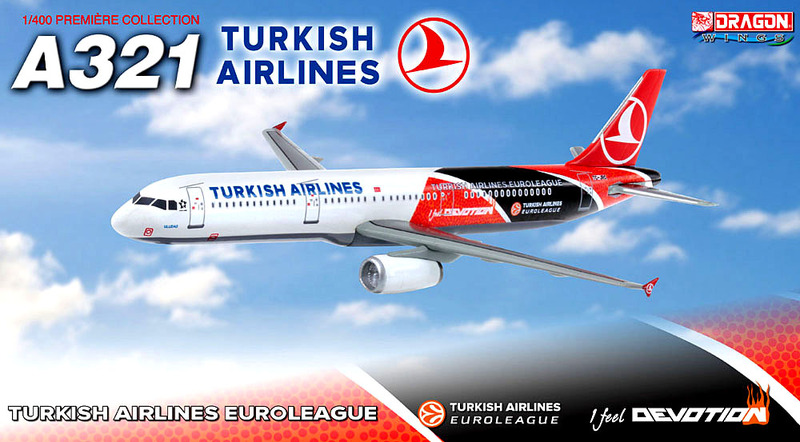 Last but not least is the ready-built Airbus A321 in Turkish Airlines decor. Made to super-small 1:400 scale - for aircraft, anyway - the Dragon A321 has a wingspan of just 85 mm (3.35 in). Even so, the Turkish Airlines markings all seem to be applied very neatly, including the near-microscopic flying bird logos on each winglet. Its diminutive size makes this model not quite our thing, but as an example of a beautifully produced miniliner model, it more than passes muster. More good stuff from Dragon, and in the case of the two spacecraft, filling gaps in the aerospace model firmament, even if they've taken half a century to get here. These Dragon models are coming soon, meantime more Dragon stuff available here.